Breaking News: Red Heifer Born!! Rage Day 7/15/16 – Could Martial Law Be Established If Things Go South?? Today we need to pray for our country for protection over these 37 cities which are planned to have the protests. This is a huge amount of protests just in America but more cities which have not been mention could break out in protest too. If protests go out of control, which seems to be the common thing now, this day could very well trigger martial law on our country! The group known as Black Panthers is calling for firearms to be carried in places where legal during the protests as well. I am one who supports the 2nd amendment 100% but I feel this “call to action” is not a good mix; just a gut feeling. With all honesty, I do pray nothing comes out and these protests are peaceful. Still, we must understand that what ever happens today, bible prophecy must be fulfilled and no one will be able to change that. I am asking for us all to bind to together and pray for protection over America. Even more, we need to make sure our lives align with the word of God and meet His approval. Jesus Christ is the way and the truth! Below is the information on Rage Day. Turkey’s air force has hit Kurdish targets in northern Iraq after a car bombing struck the Turkish capital, Ankara, killing at least 37 people and wounding more than 70 others. 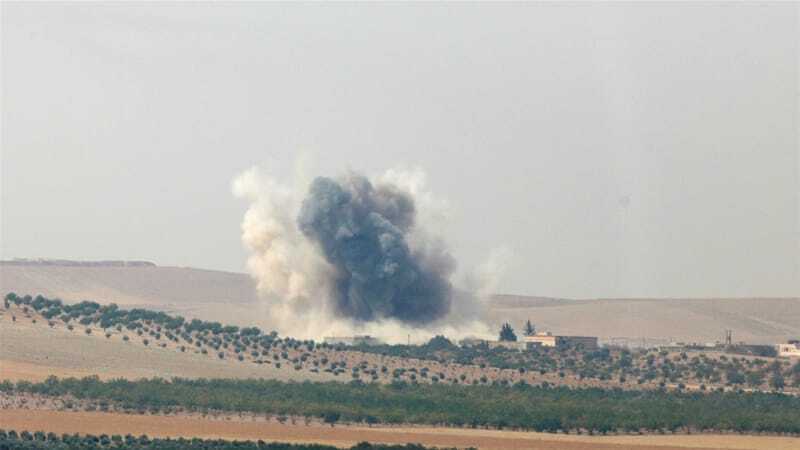 The state-run Anadolu news agency said nine F-16s and two F-4 jets on Monday raided 18 positions of the Kurdistan Workers’ Party (PKK), including the Qandil mountains where the group’s leadership is based. The targets struck consisted of ammunition depots, bunkers and shelters. Police also carried out raids in the southern city of Adana, detaining suspected PKK members, Anadolu reported. The private Dogan news agency said at least 36 suspects were taken into custody. 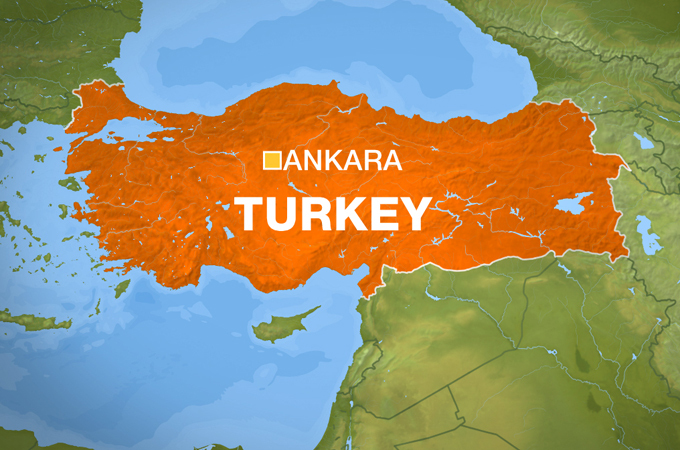 Fifteen suspected Kurdish fighters were also detained in Istanbul, Anadolu said. Security officials told Reuters news agency on Monday that a female member of PKK was one of two suspeced perpetrators. A police source said her severed hand had been found 300 metres from the blast site. The second suspected bomber was a male Turkish citizen with links to PKK, Reuters cited a Turkish security official as saying. There has not been any claim of responsibility for the bombing. 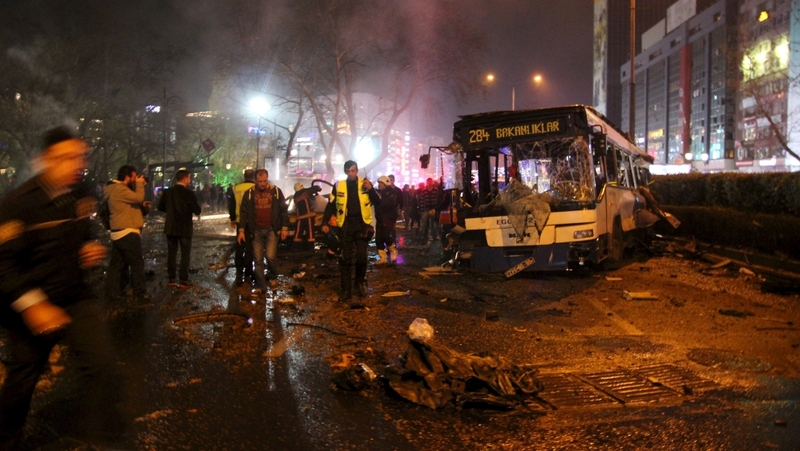 Sunday’s attack was the second devastating blast to rock Ankara in three weeks. Witnesses said the blast set vehicles on fire and heavily damaged several buses. The explosion, which could be heard several miles away, also sent burning debris showering down over an area a few hundred metres from the justice and interior ministries, a top courthouse, and the former office of the prime minister. 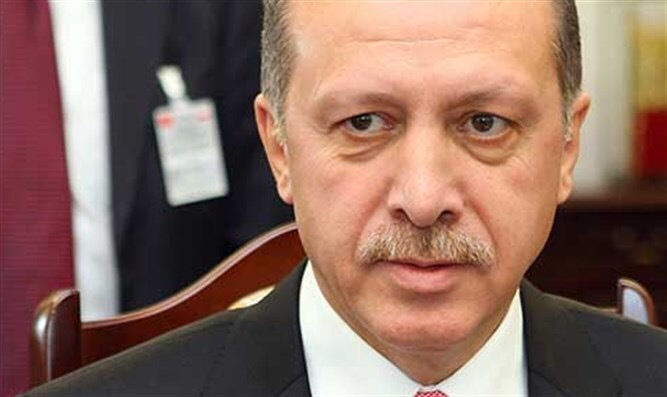 “These attacks, which threaten our country’s integrity and our nation’s unity and solidarity, do not weaken our resolve in fighting terrorism but bolster our determination,” President Recep Tayyip Erdogan said in a statement. Local broadcasters reported that an Ankara court ordered a ban on access to Facebook, Twitter and other sites in Turkey after images from the car bombing were shared on social media. Sunday’s attack comes just three weeks after a suicide car bombing in Ankaratargeted buses carrying military personnel, killing 29 people. “We know how and when we will respond,” Ahmet Davutoglu, Turkey’s prime minister, told Al Jazeera in an interview, referring to the February attack. A Kurdish armed group, the Kurdistan Freedom Hawks (TAK), which is an offshoot of the outlawed PKK, claimed responsibility for that attack. TAK says it split from the PKK. Turkey has been fighting on multiple fronts. As part of a US-led coalition, it is battling the Islamic State of Iraq and the Levant (ISIL, also known as ISIS), which has seized territory in neighbouring Syria and Iraq. It is also battling the outlawed PKK in its southeast, where a two-and-a-half-year ceasefire collapsed last July, prompting the worst violence since the 1990s. 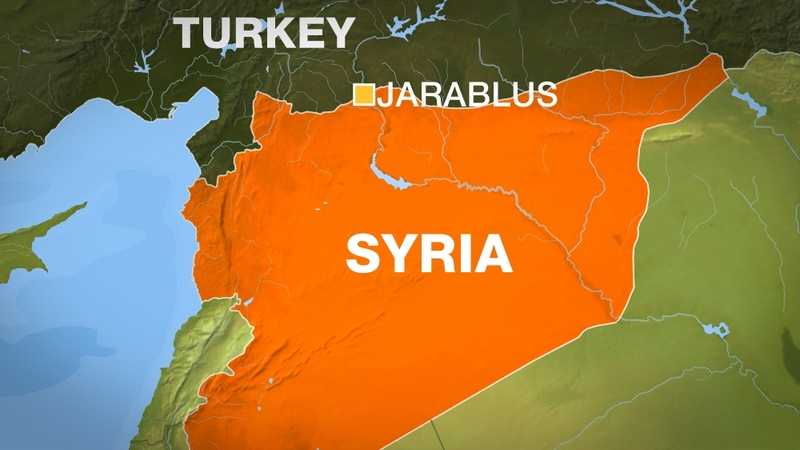 Turkey sees the unrest in its largely Kurdish southeast as deeply linked to events in northern Syria, where the Kurdish YPG militia had been seizing territory as it fights both ISIL and rebels battling President Bashar al-Assad. Turkey fears those gains will stir separatist ambitions among its own Kurds and has long argued that the YPG and PKK have close ideological and operational ties. In its armed campaign in Turkey, the PKK has historically struck directly at the security forces and says it does not target civilians. ISIL has carried out at least four bomb attacks on Turkey since June 2015, including a suicide bombing which killed 10 German tourists in central Istanbul in January.